Are you searching for answers to improve your dental health? Is the condition of your mouth a constant frustration? Does it seem as though you will never achieve a healthy and beautiful smile again even though you want one? Can dental implants fix a loose denture? If these questions are on your mind, then you may be wondering if dental implants are right for you? When you download our free eBook "Are Dental Implants Right For Me?" What exactly dental implants are. 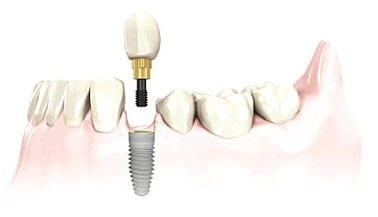 Who can be a candidate for dental implants. What is the cost of dental implants. How to care for your new dental implants. Where to finding an expert dental implant surgeon. Why dental implants might be your best option. To download our ebook in a PDF document format, you will need to input your first name, last name and best email at the top right form on this page (you can also provide your phone number if you want us to call you) . Don't forget to click the "red" button.